The Neslab HX150 has long been the workhorse of many industries, including Semiconductor fabrication where it is quite popular. 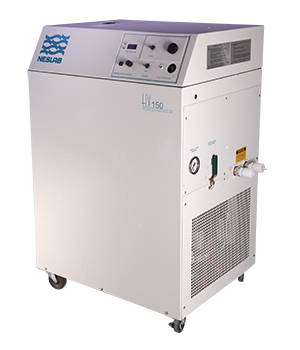 Available with an air or water cooled condenser and single phase voltage, the HX150 was offered with a number of different temperature controllers ranging from basic analog to more sophisticated RS232 input/outputs. The HX150 was also offered with a special Applied Materials Interface – CHX, with the CHX150 specified as standard equipment on AMAT P5000 and P5200 platforms. 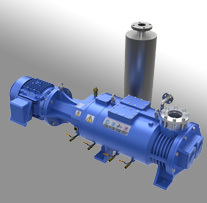 In 2009 Trillium acquired the chiller and heat exchanger service business from Air Products, who had specialized in Neslab chiller repair. 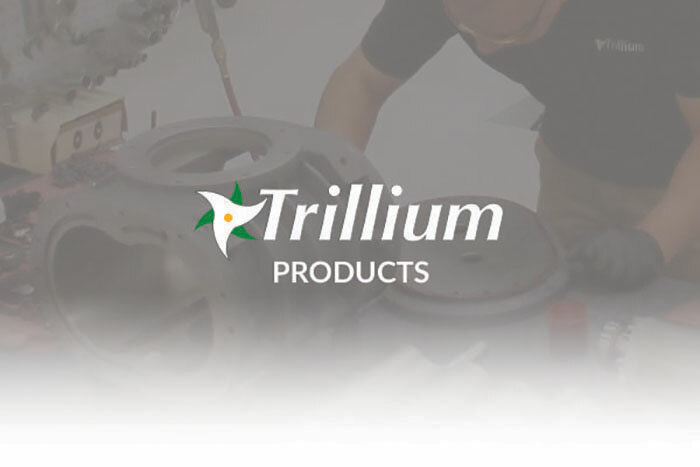 Trillium now provides End Users worldwide support, repair service and spare parts, as well as Refurbished Neslab HX150s and CHX150s. The following specifications are provided for the HX75, HX150, and HX300 for comparison purposes.